Wayne loves to photograph people. 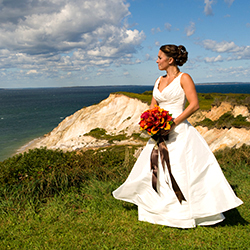 Whether he is shooting an estate wedding on Martha’s Vineyard or an environmental portrait session, he loves to catch people at their best. When capturing the events of the day at a wedding, his friendly, unobtrusive style always draws raves from clients and wedding guests alike.